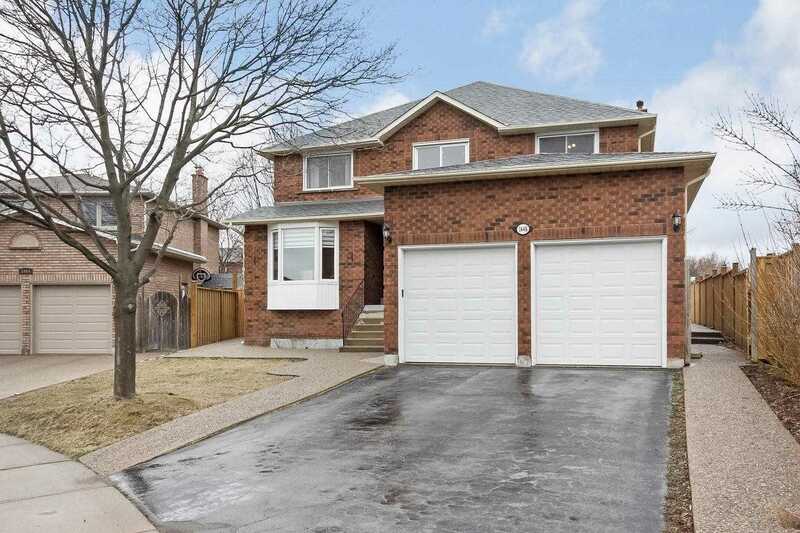 I have listed a new property at 1448 Mayors Manr in Oakville. I have sold a property at 49 Riverplace Cres in Brampton. 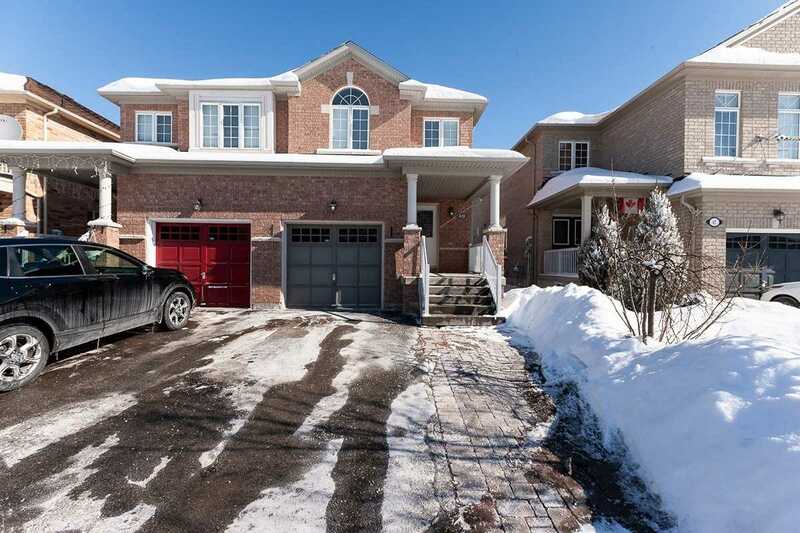 I have listed a new property at 49 Riverplace Cres in Brampton. Panoramic And Magnificent View. Bright And Large Windows Throughout. 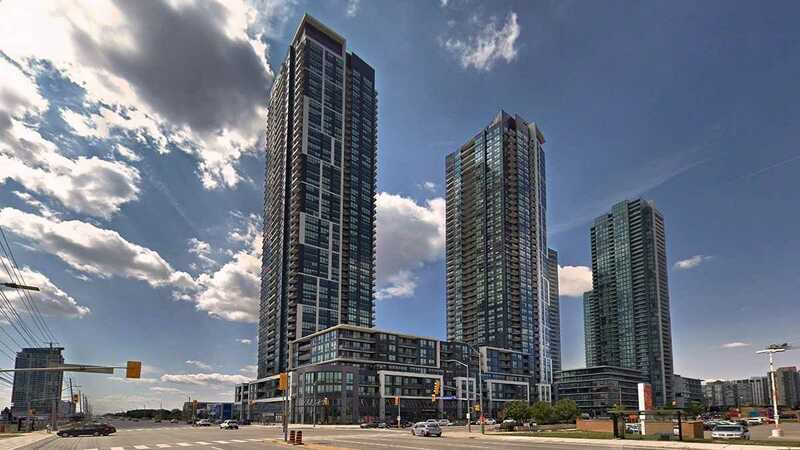 Large Balcony, Spacious Unit In The Heart Of Square One Area. Stainless Steel Appliances, Granite Counter-Top, Great Location! Walking Distance To Square One Shopping Centre, Enjoy The Entertainment At Celebration Square. One Locker F5/1 And One Parking P2 #148.!